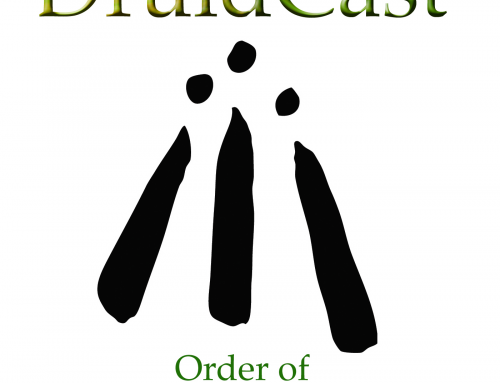 Druid pod cast……..never fails to inspire. Thank you for the time and energy that you invest into making it possible for us to listen. Thank you.